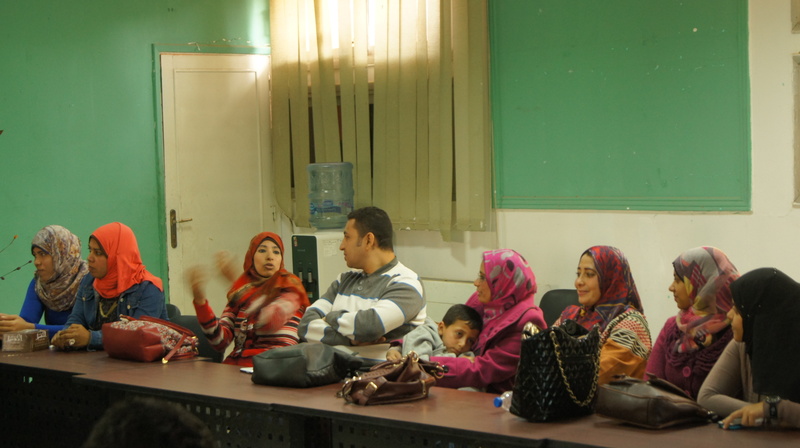 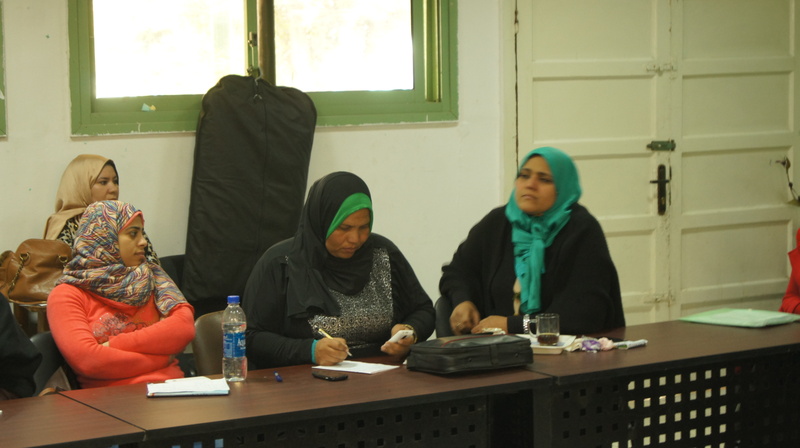 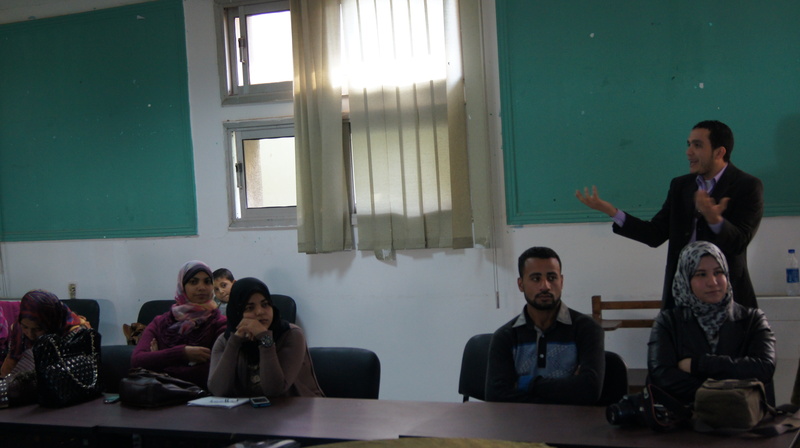 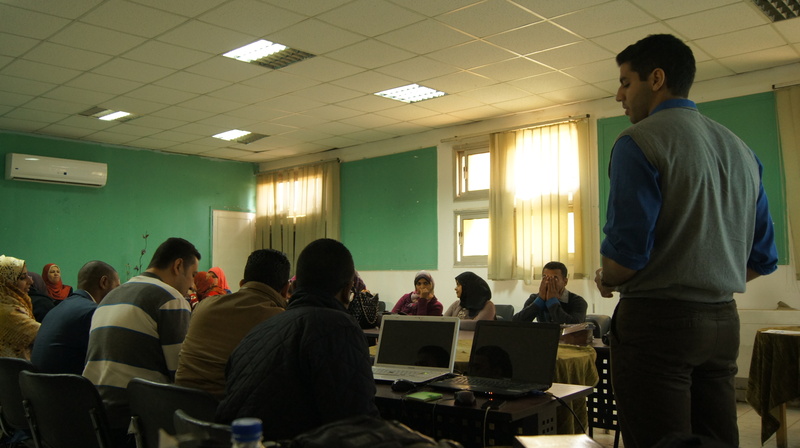 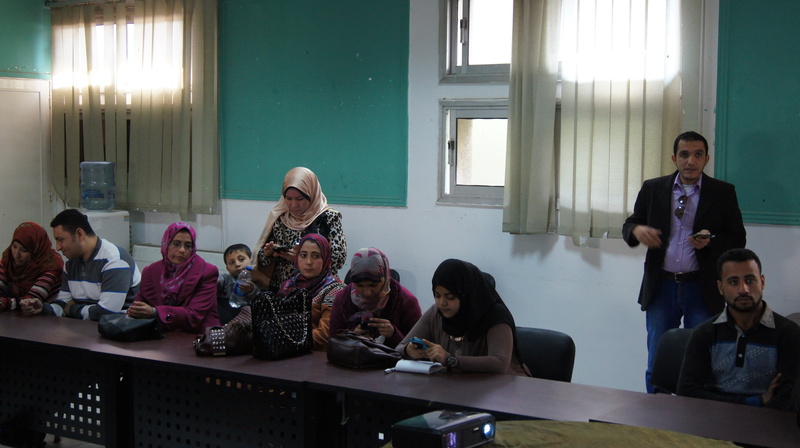 Sohag, a focal point in Upper Egypt, hosted the first training for the also first independent community assessment team, during which, concepts of social accountability and active citizenship were presented to all attendees. 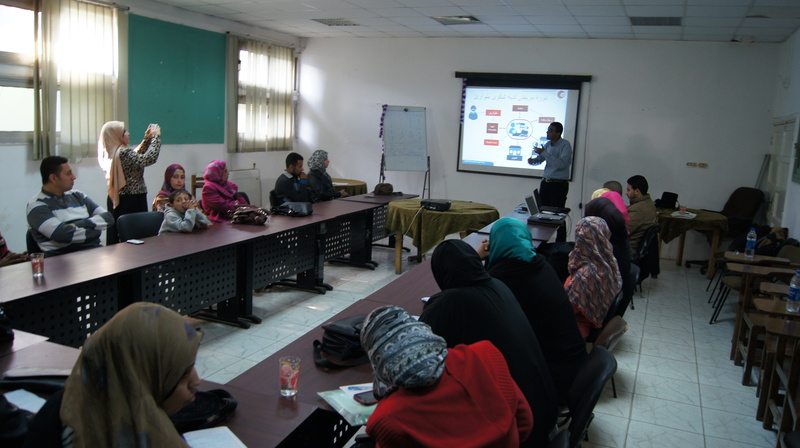 Additionally, they were familiarized with common hospital structures, especially in terms of staff and services, to augment their insight. 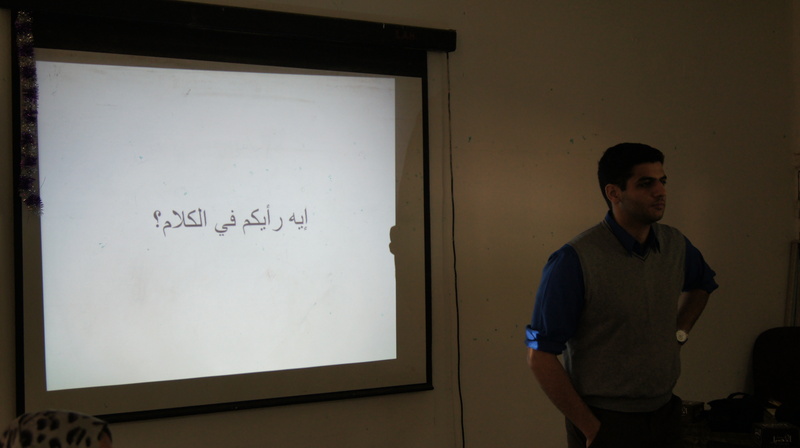 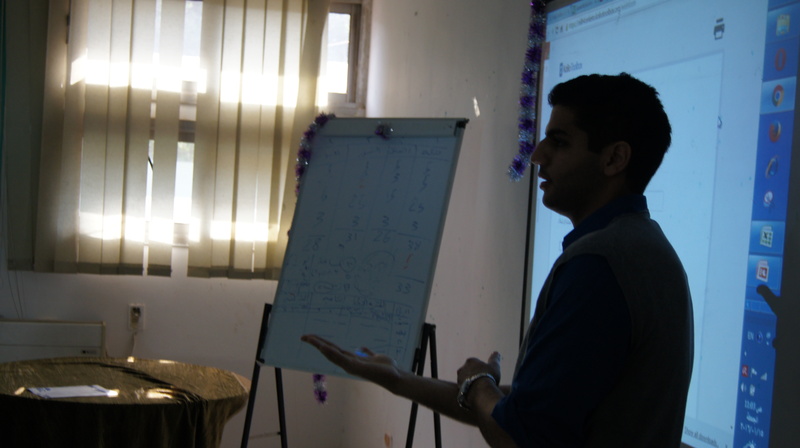 The core of the training comprised an introduction to the eghospital assessment method and accompanying mobile tool. 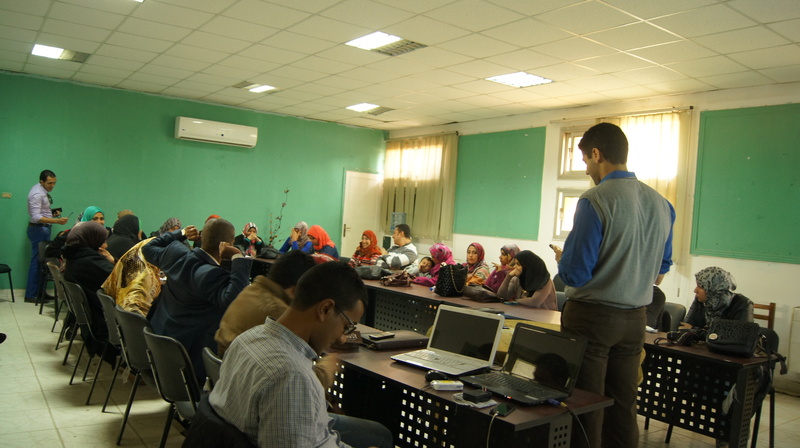 Towards the end of the session, the trained assessors elected the local coordinator and contact person and, finally, the action plan and timeline were determined by the newly-recruited eghospitals.com team. 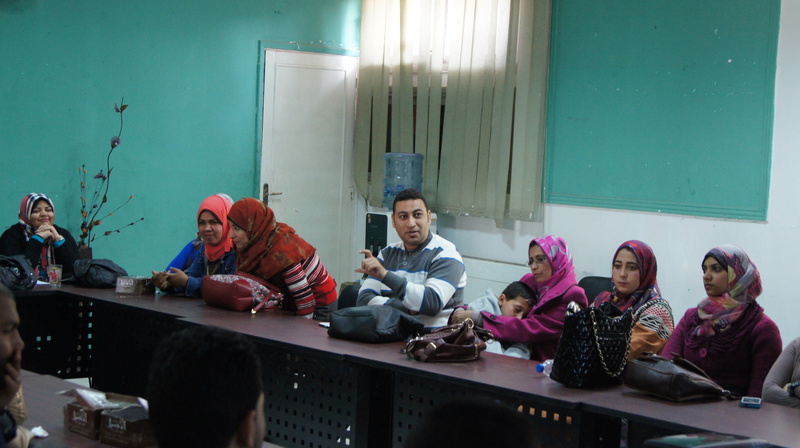 This new batch of community assessors will be carrying out the assessments of hospitals in Sohag within the upcoming months.